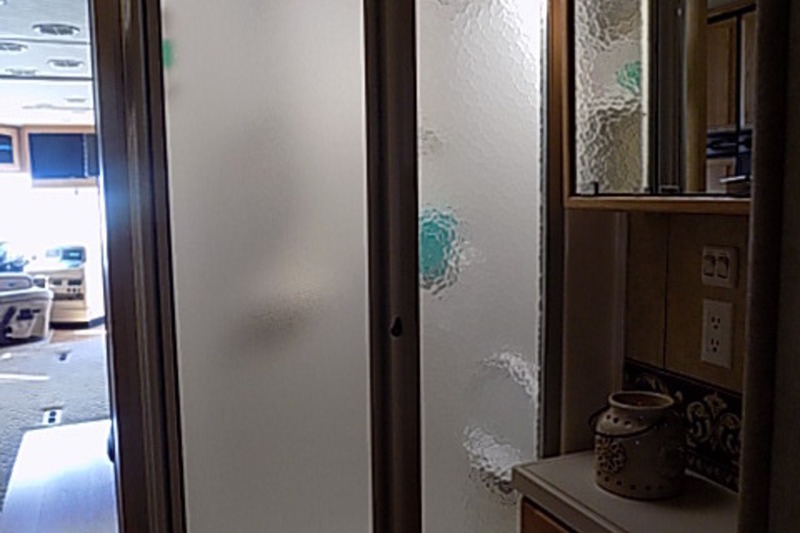 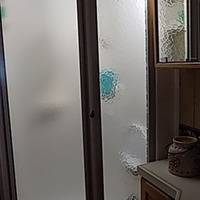 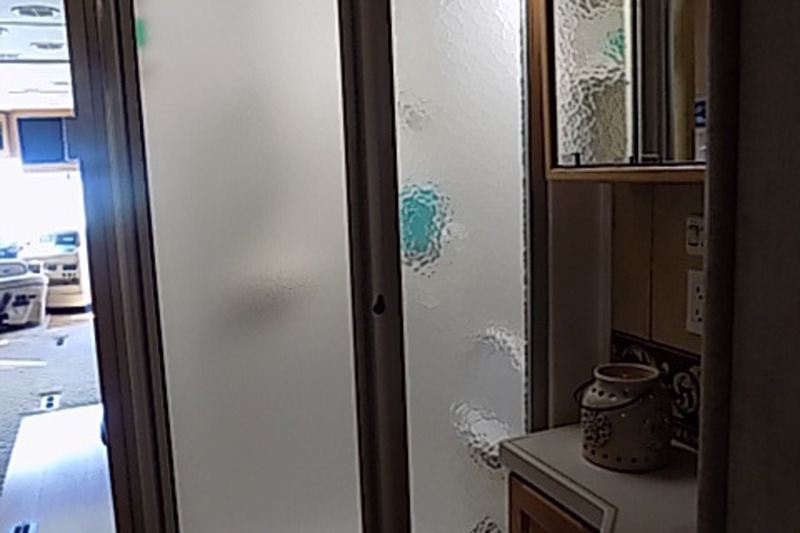 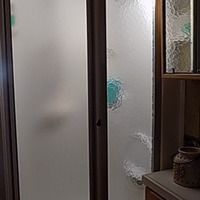 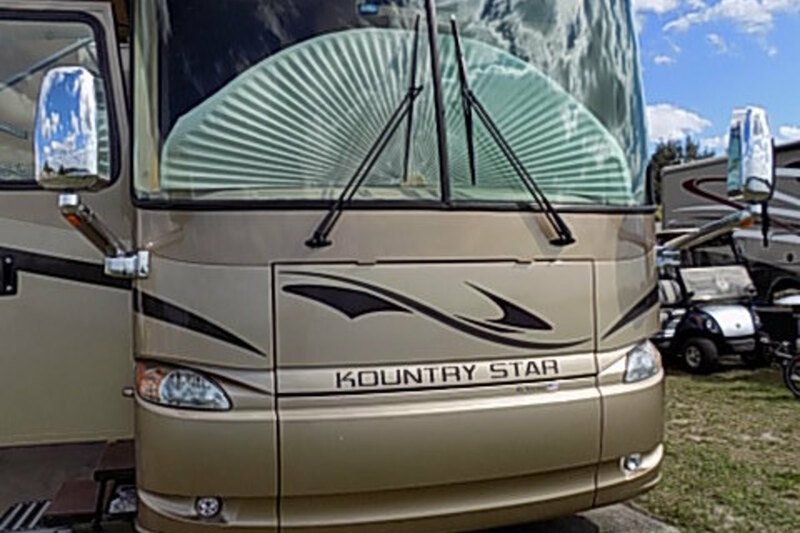 This unit can be seen at Berlin, PA zip code 15530 by appointment only, please call Winston at 813-713-8047 to set up appointment. 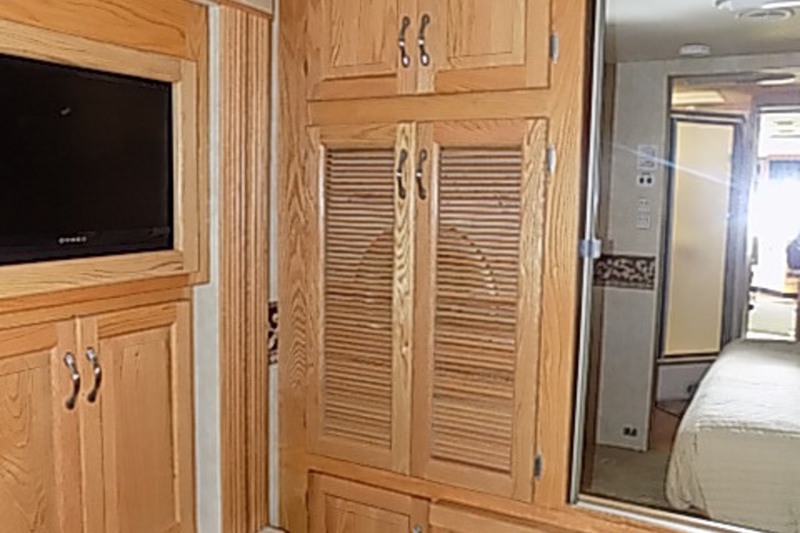 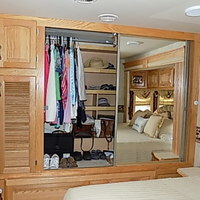 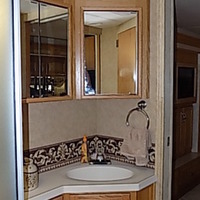 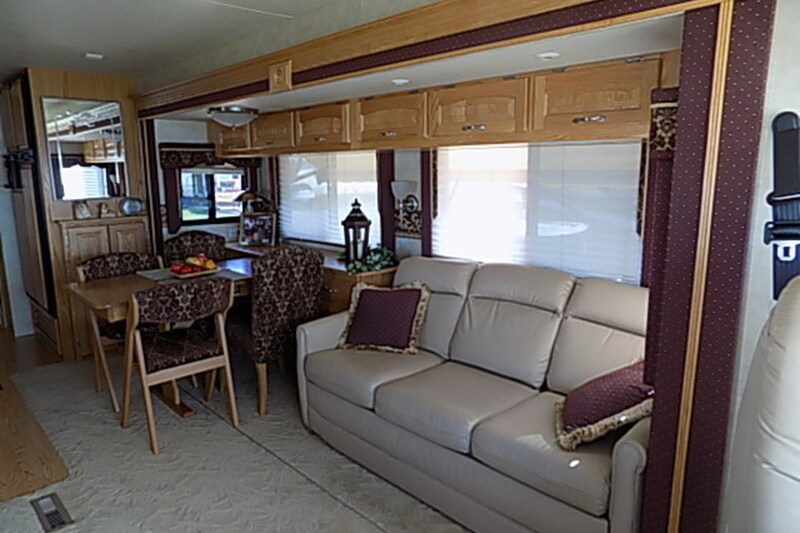 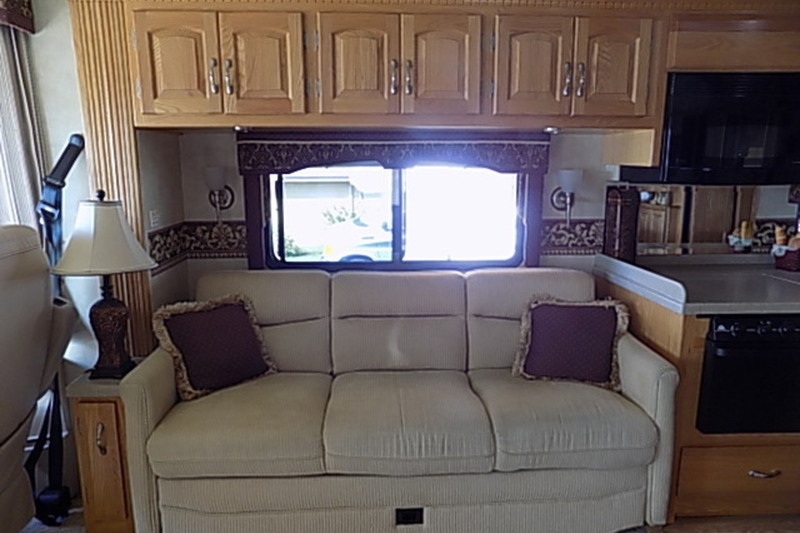 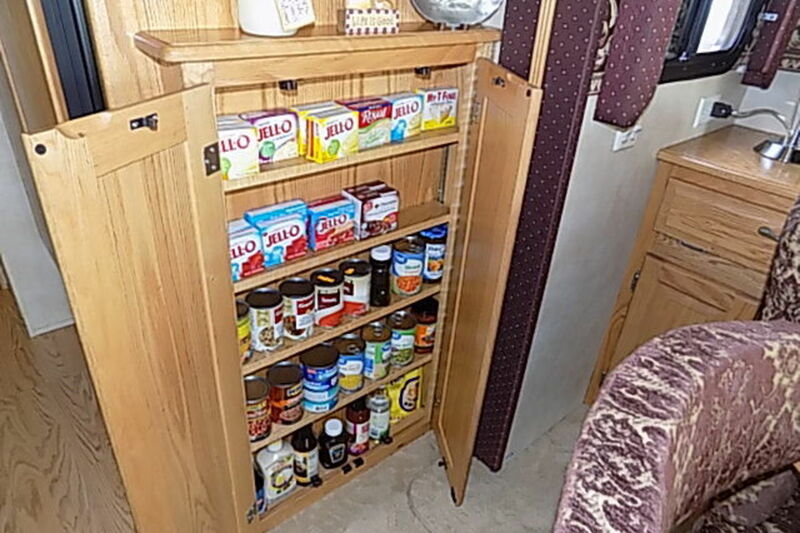 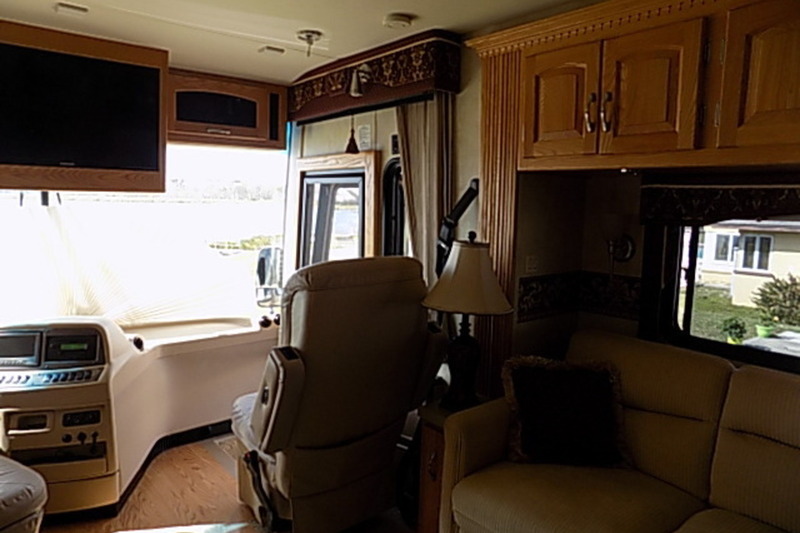 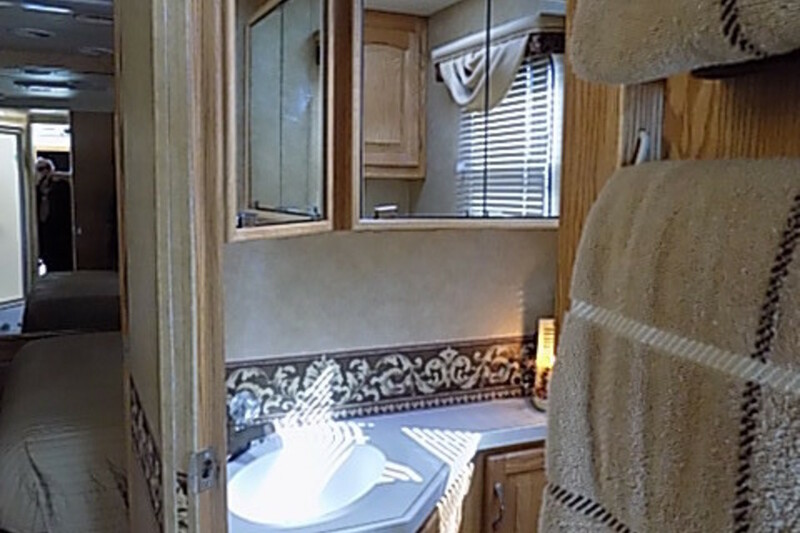 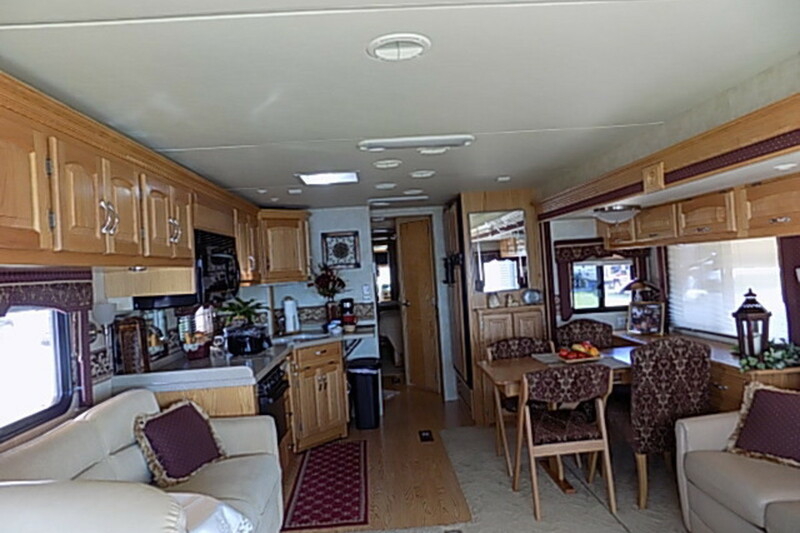 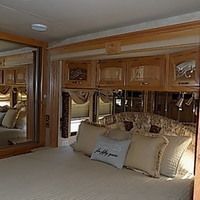 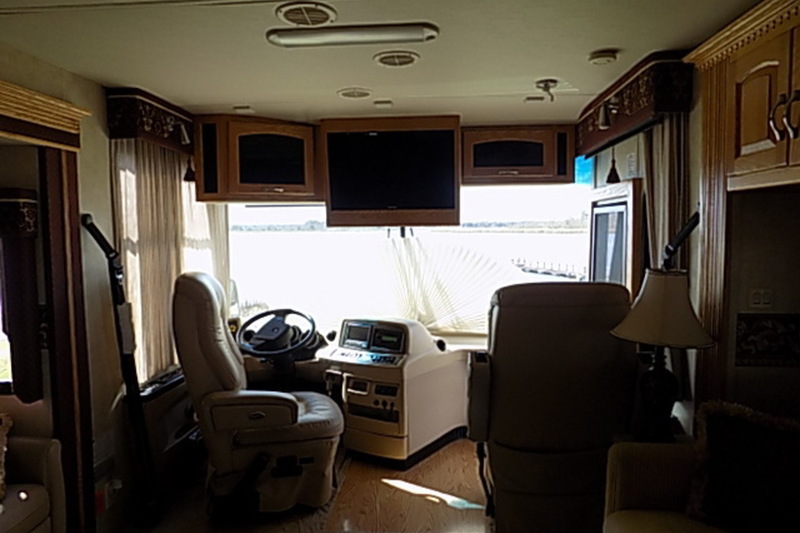 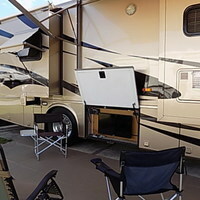 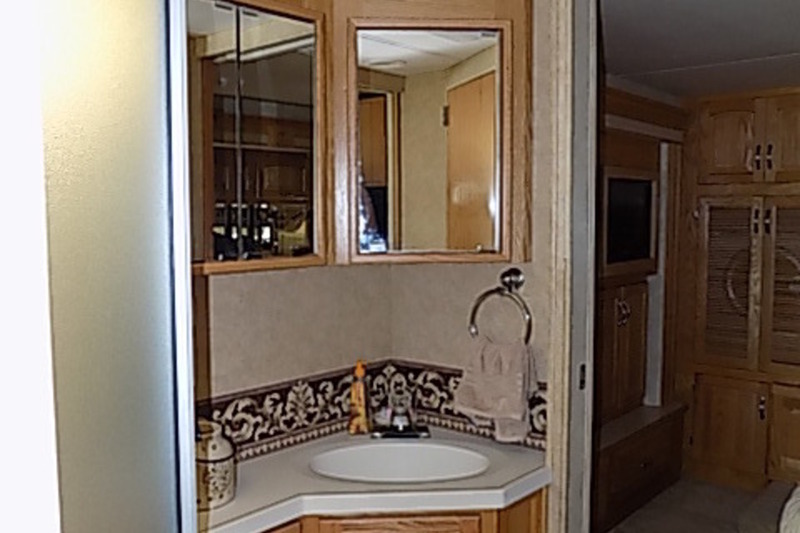 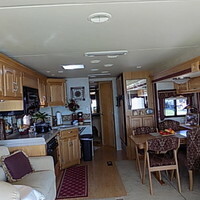 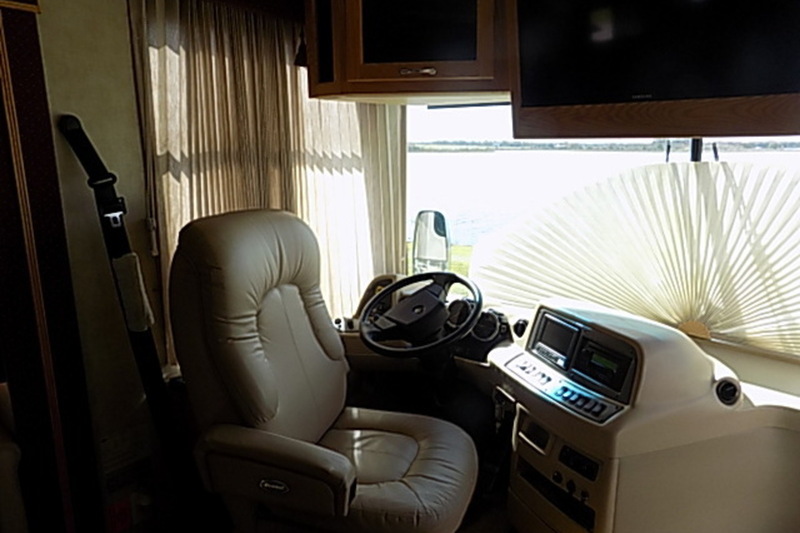 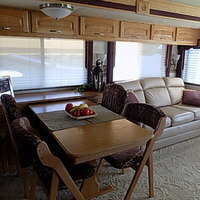 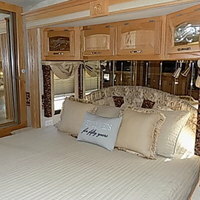 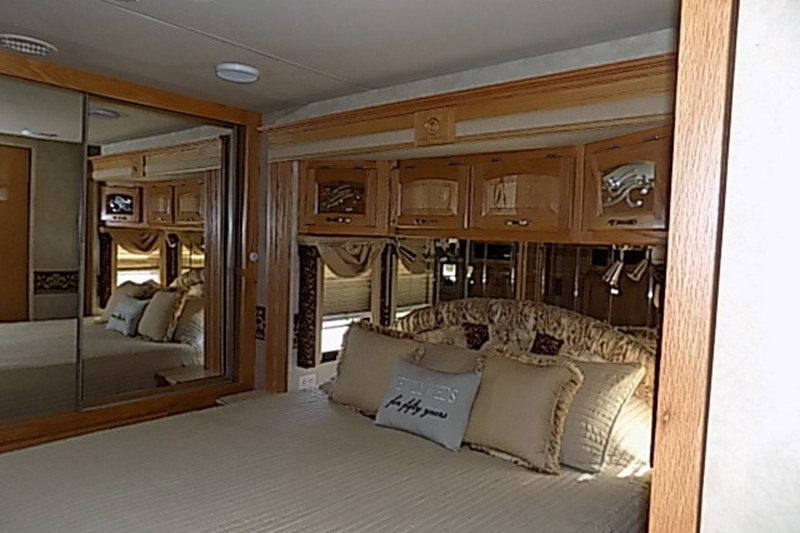 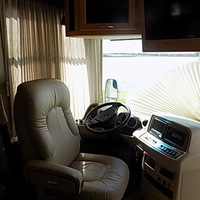 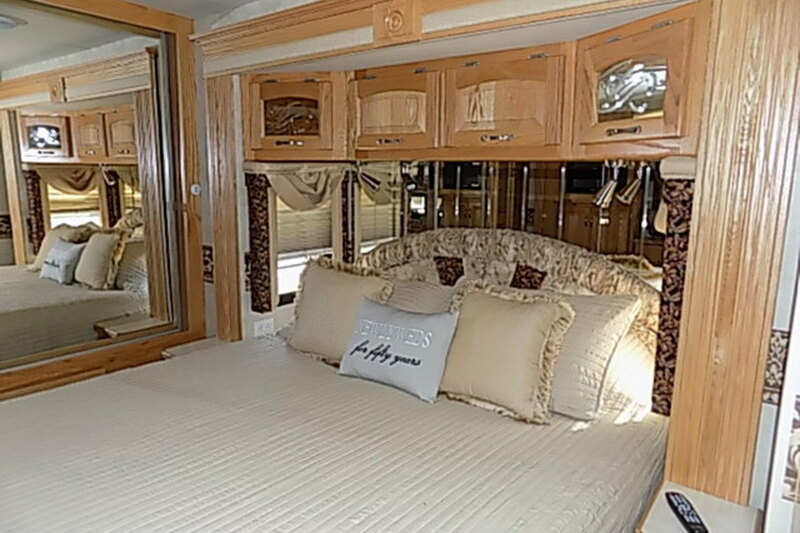 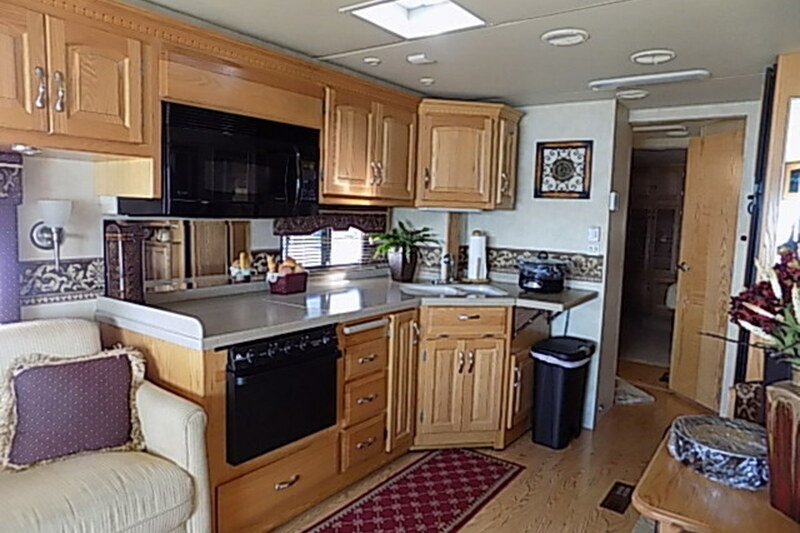 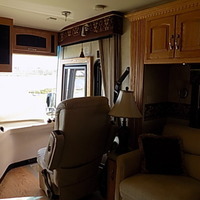 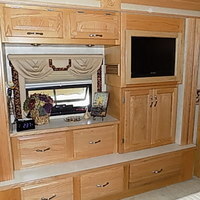 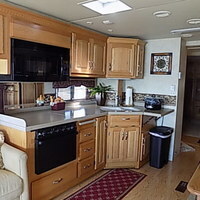 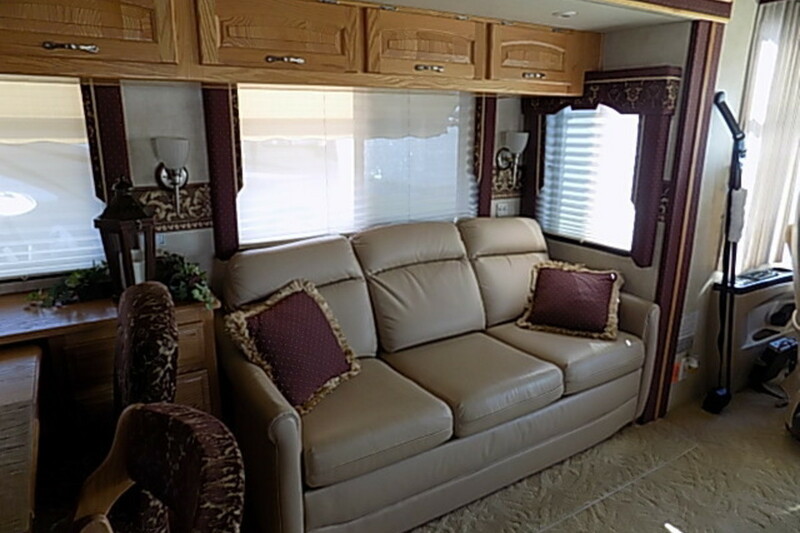 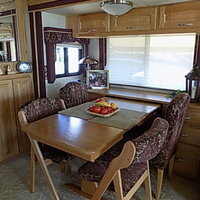 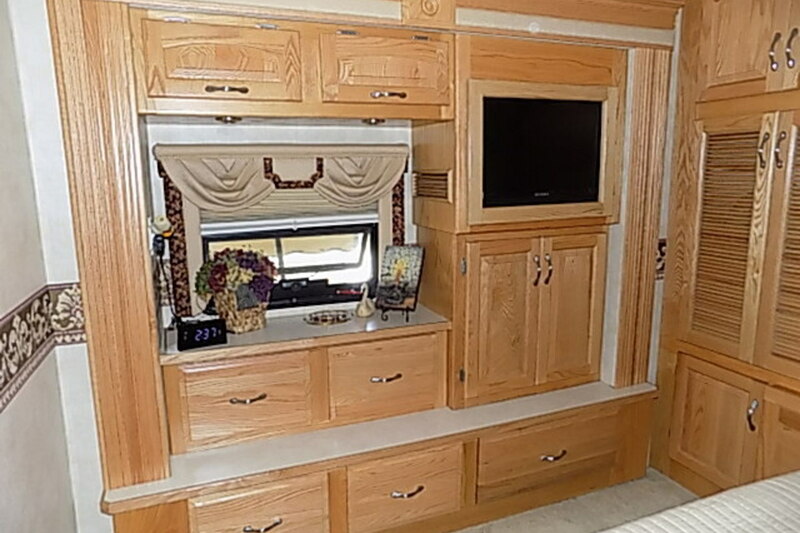 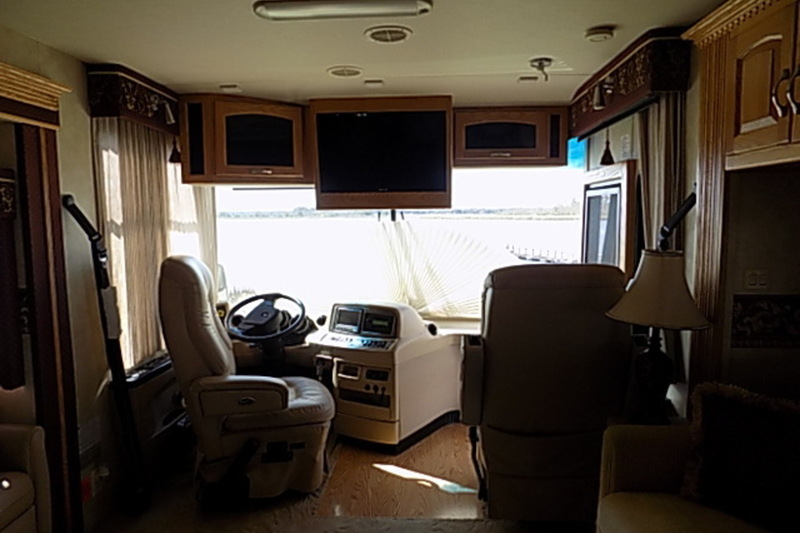 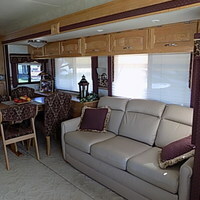 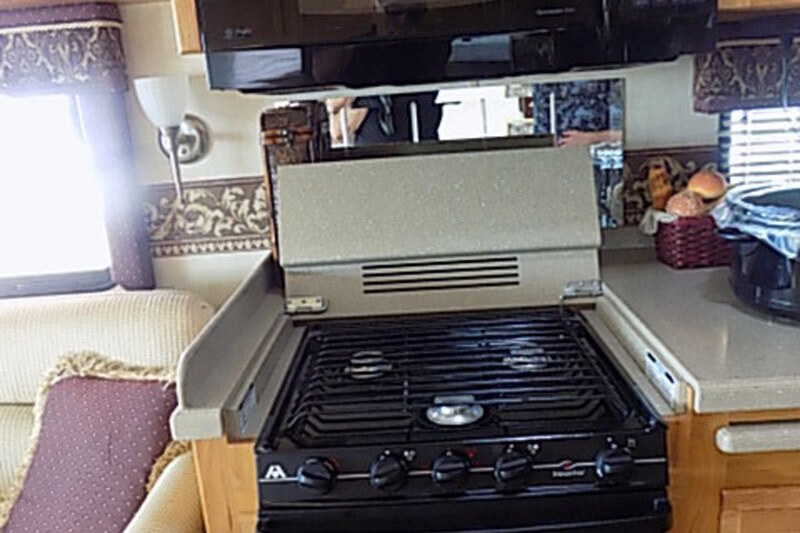 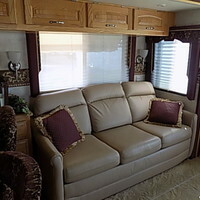 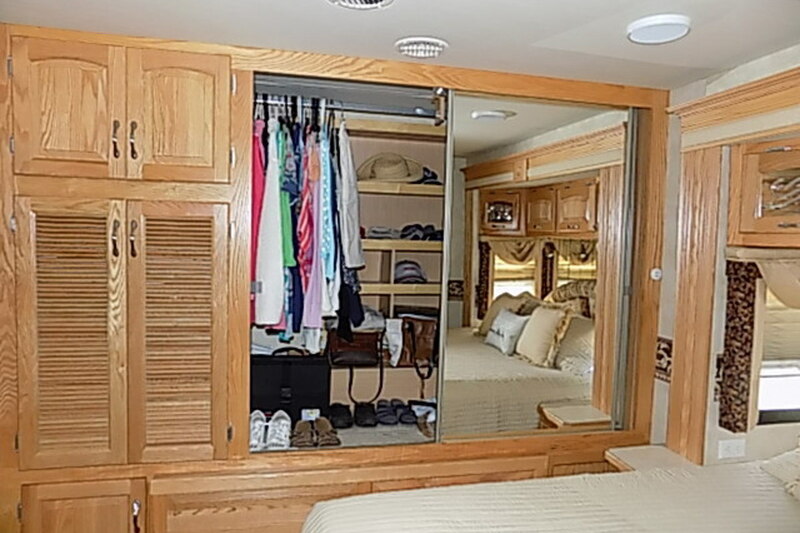 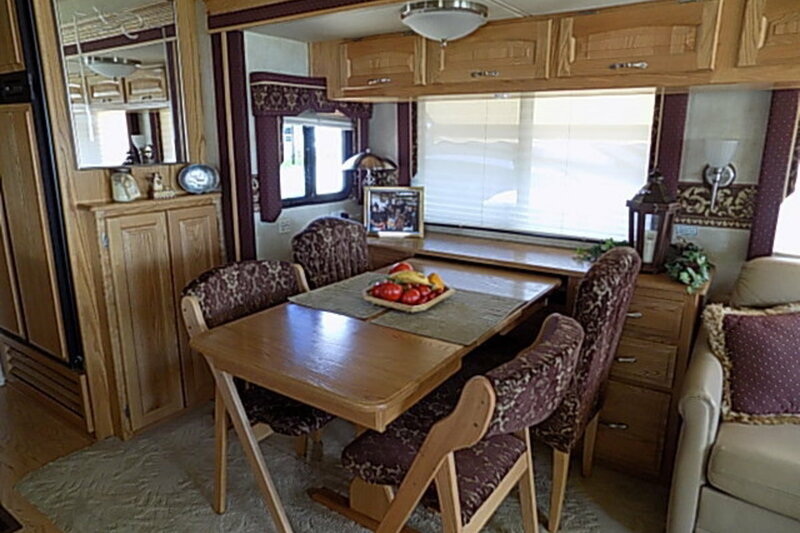 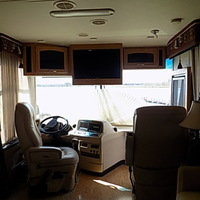 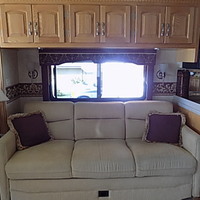 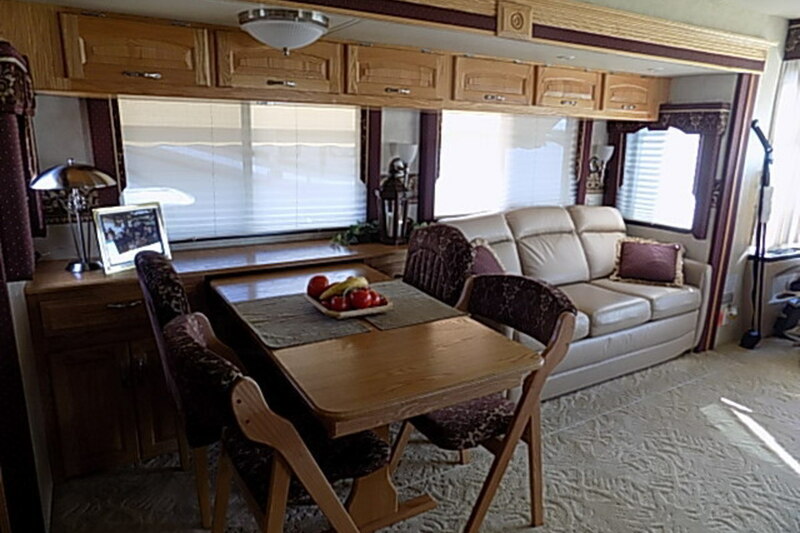 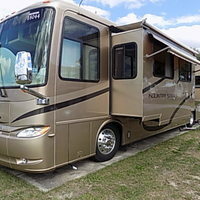 Optional Extras include: aluminum wheels, CB antenna, KVH in motion satellite dish, Norcold 4 door fridge, and one piece washer/dryer, side view cameras, luxurious pillow top mattress, oak hardwood cabinets, complete with dining/computer desk custom area, ultra pull out bed with air mattress, 7.5 ONAN quiet generator (153.0 hours), freezer electric prep, recessed docking lights, large chrome exterior mirrors, power sun visors, simulated plank flooring, fold down shower seat, water filter entire unit, pass through storage tray, A&E 2 step awning pro, A&E window awning and Oasis power door awning. 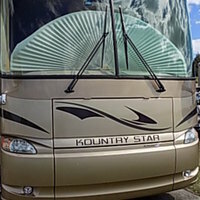 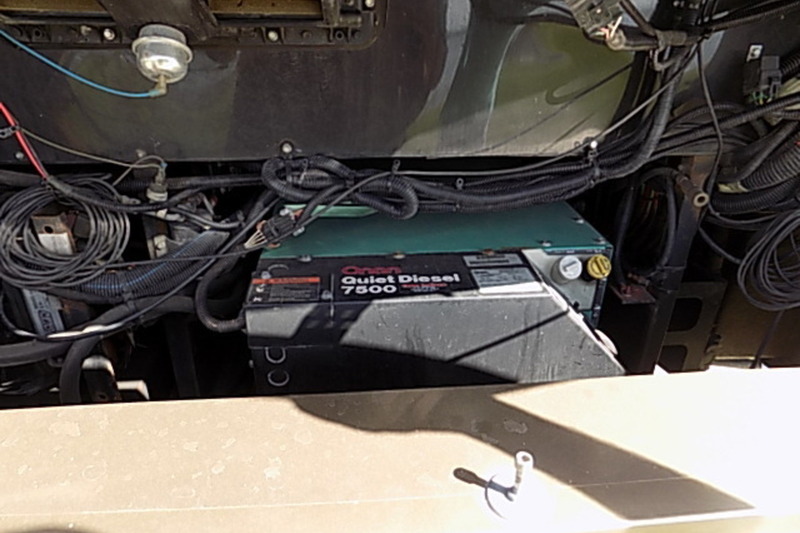 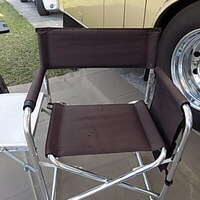 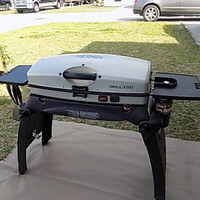 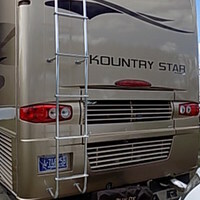 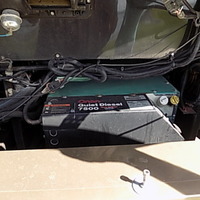 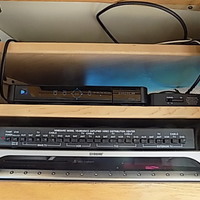 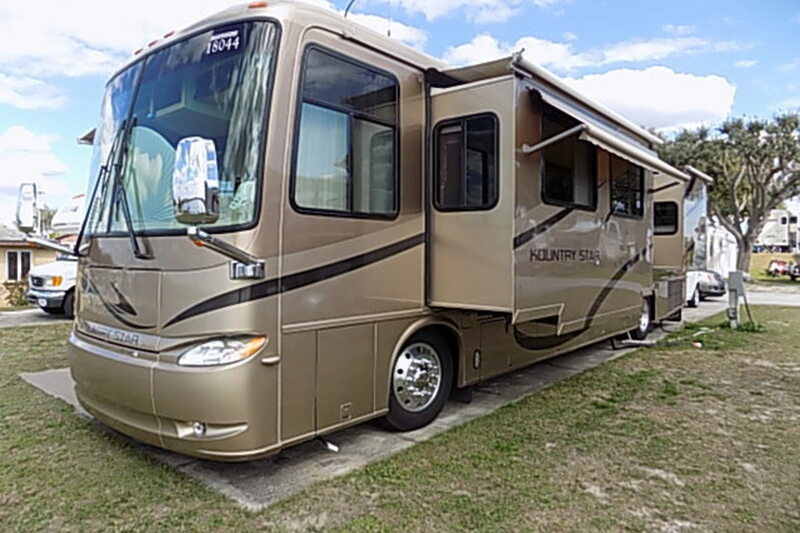 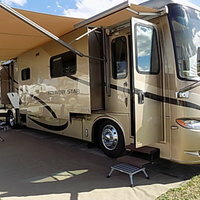 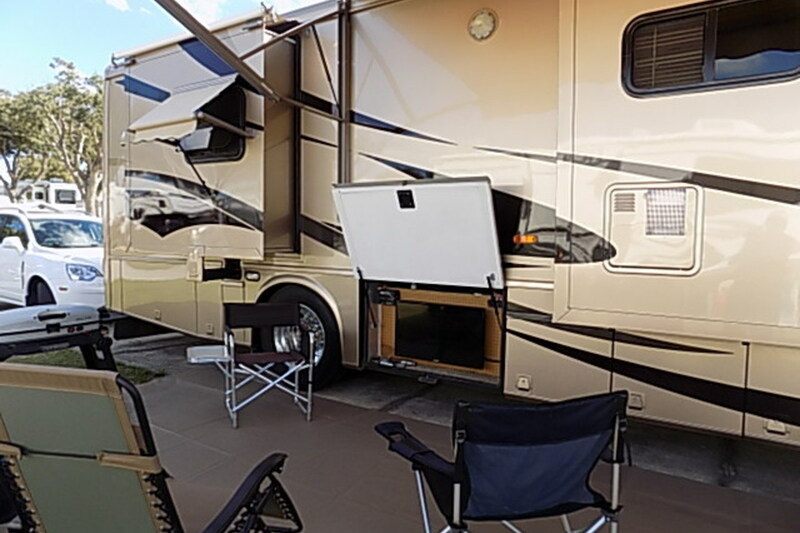 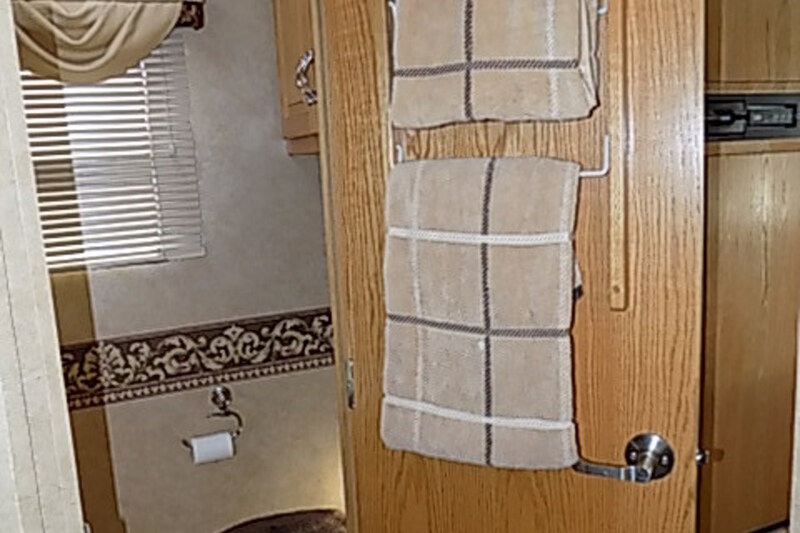 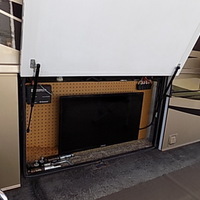 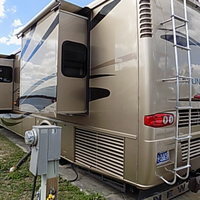 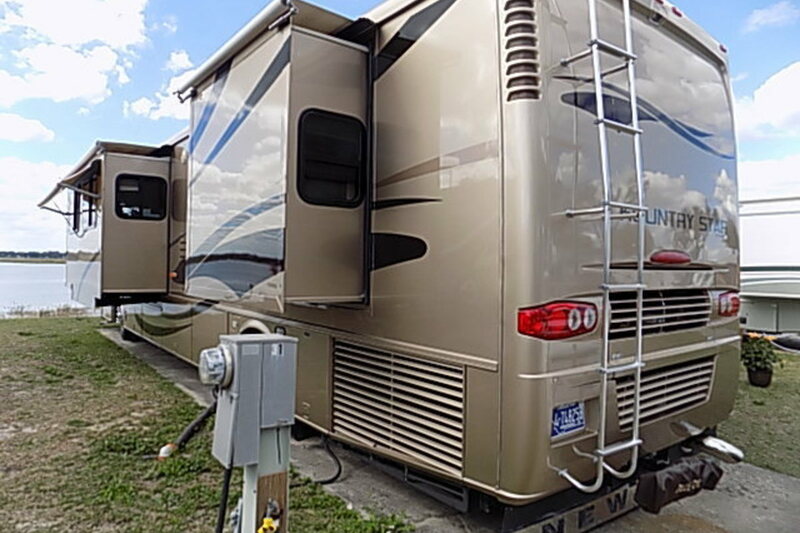 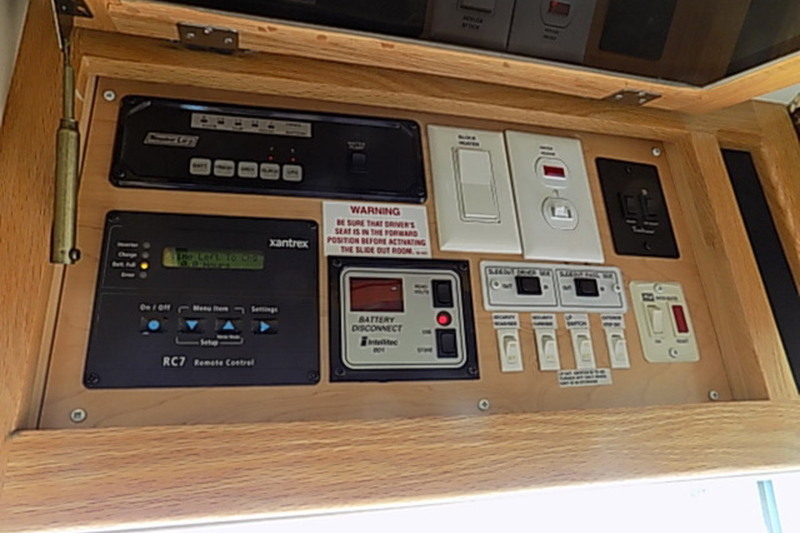 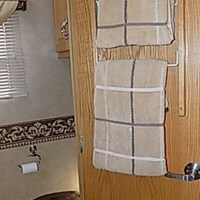 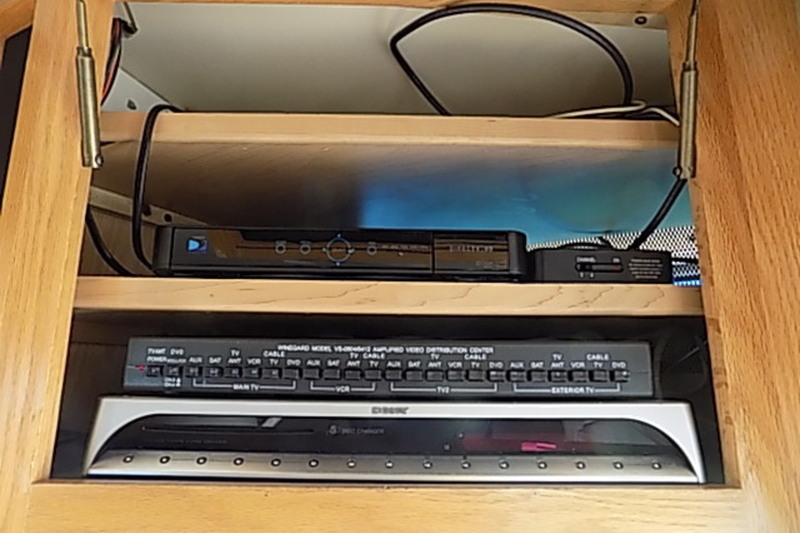 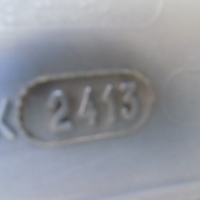 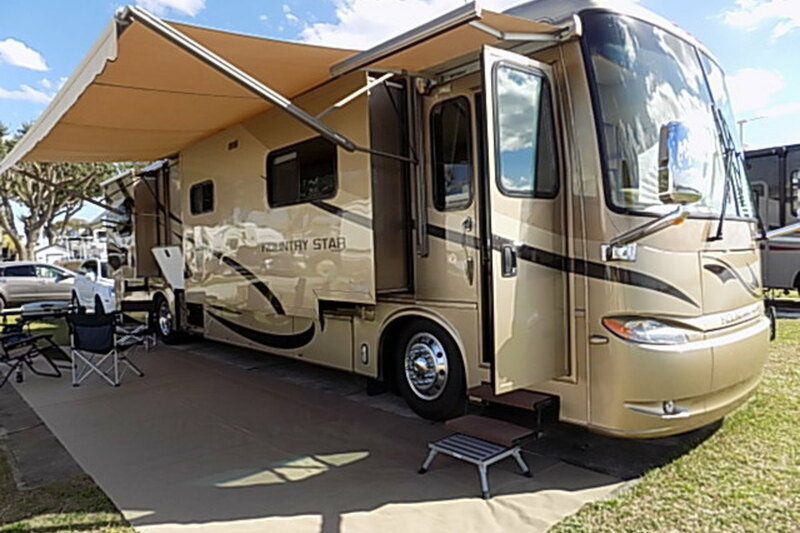 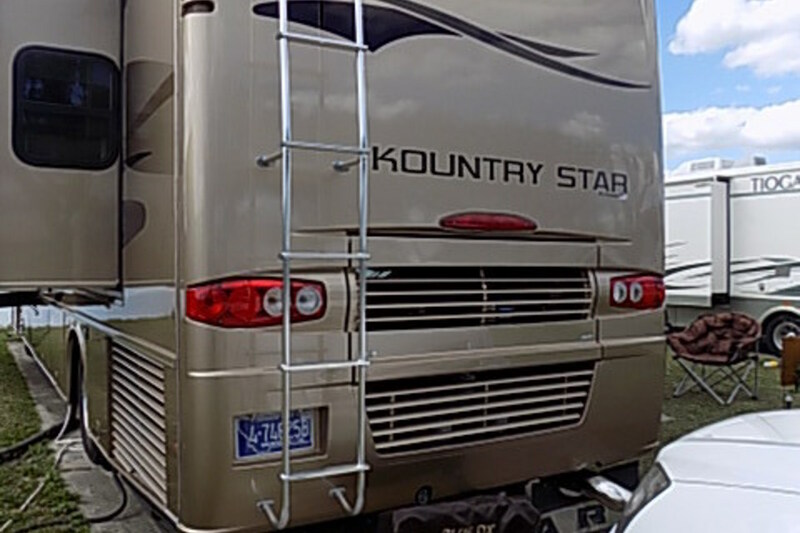 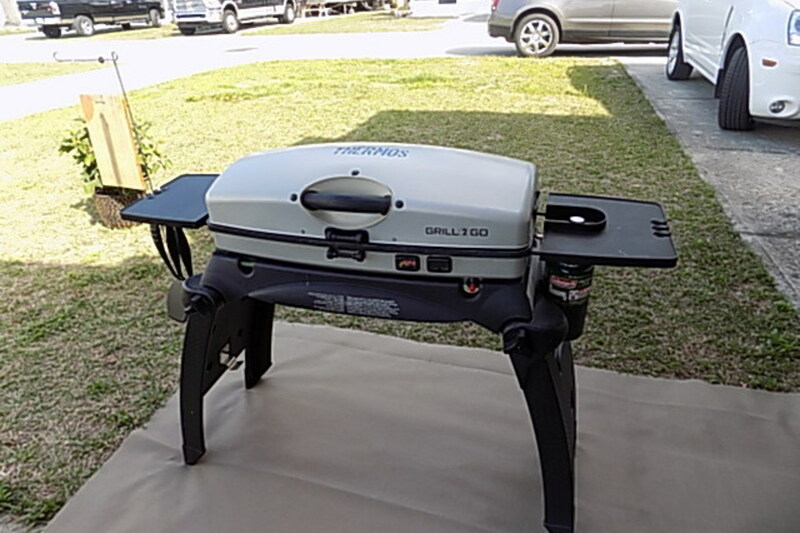 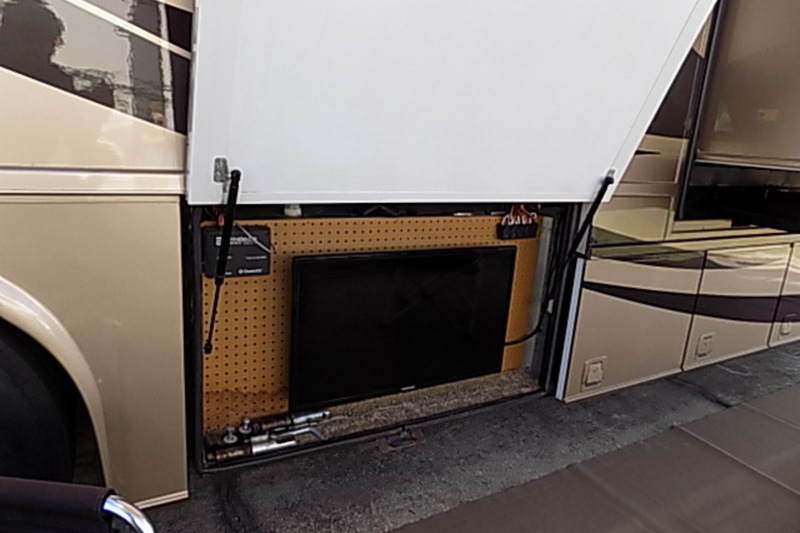 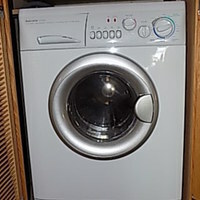 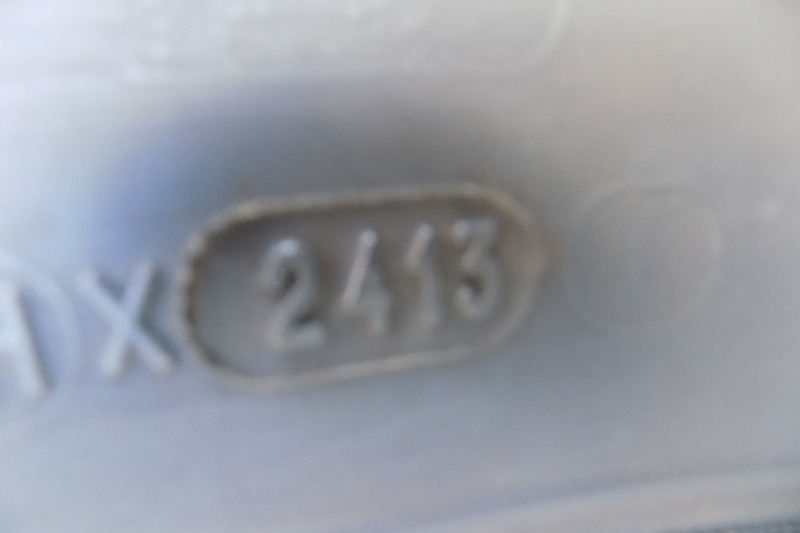 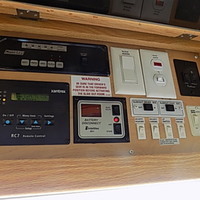 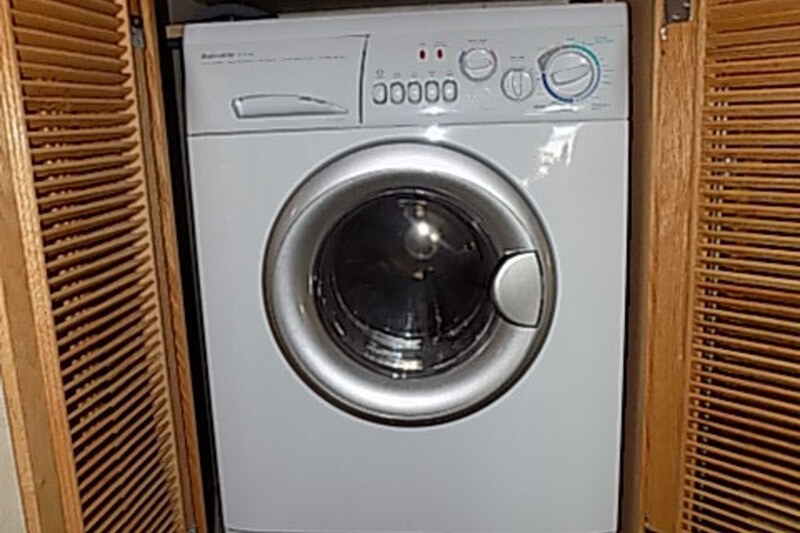 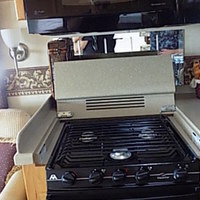 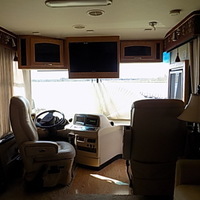 This is a one owner unit IN Service Date 10-28-2006, used 2 – 2 1/2 months each year, kept in heated dry storage when not in use, always plugged in , mostly used in the Florida area and summer Newmar rallies, always maintained as per manufacture recommendations (full records and original books) new tires end of 2013, new batteries end of 2015, new chassis batteries end of 2017, no pets ever, no smoking ever, all upgraded flat screen TV’s plus added one outside at same time 3 total. 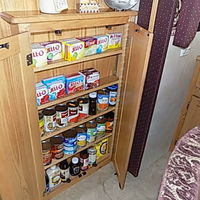 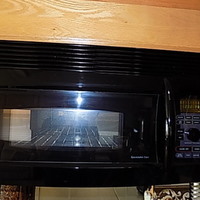 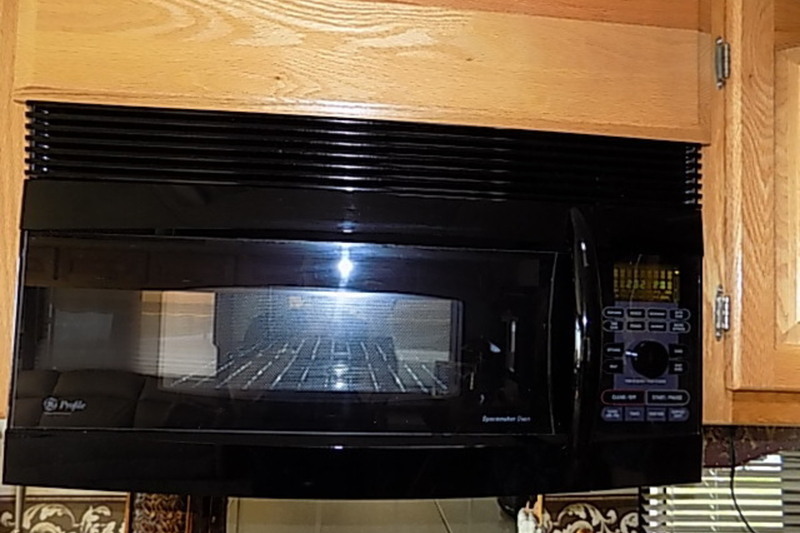 Full oven as well as combination microwave convection, extras small storage spice cabinet added. 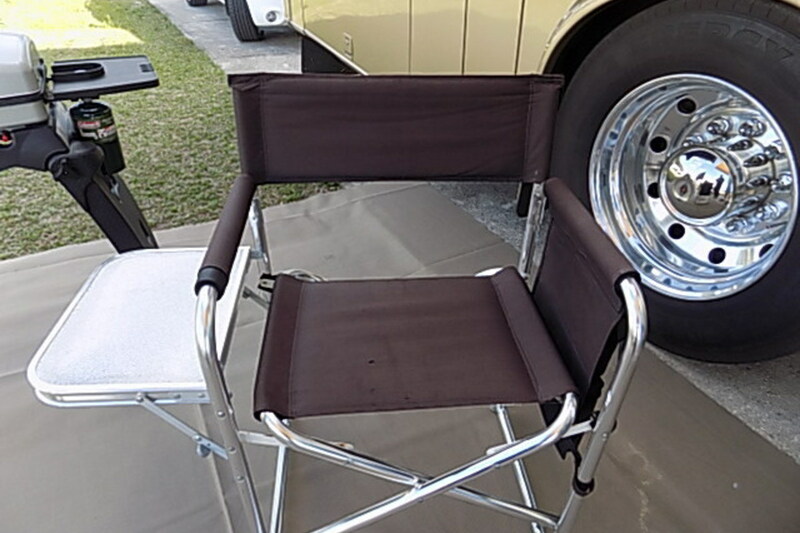 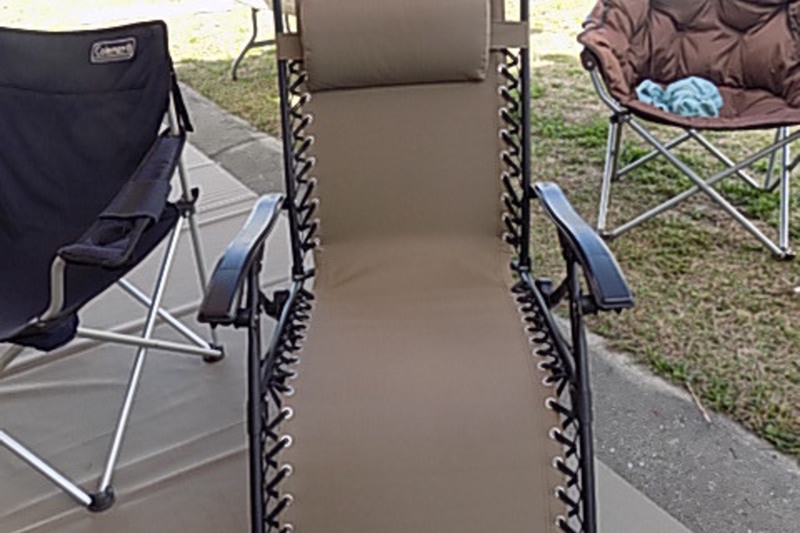 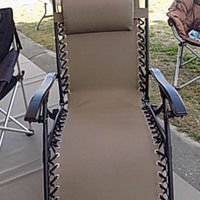 Also available for extra cost, some misc chairs, lounges, barbecue table etc.